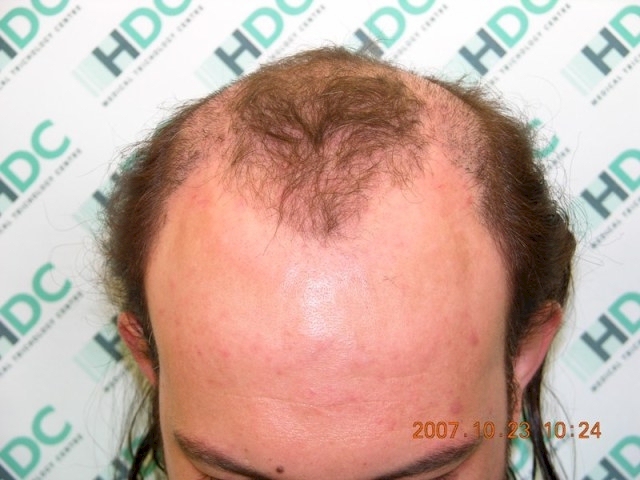 My name is George and work at HDC Hair Clinic in Cyprus. 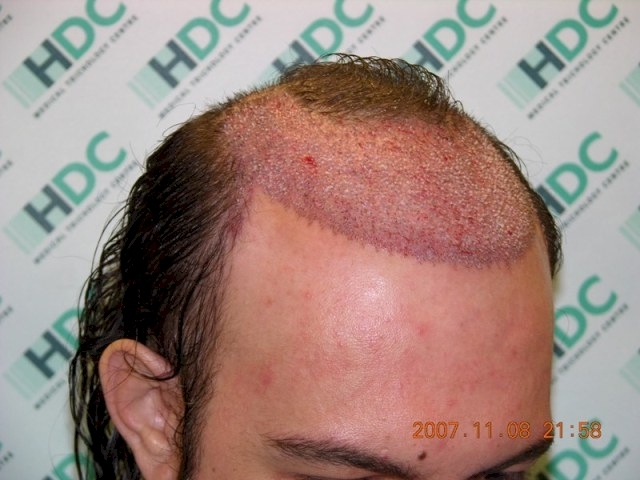 I am also a hair loss sufferer and transplant patient. So my relation with hair is both professional and personal. After working for a year at HDC, living and breathing transplants, I had no doubt that my own procedure was the way forward. 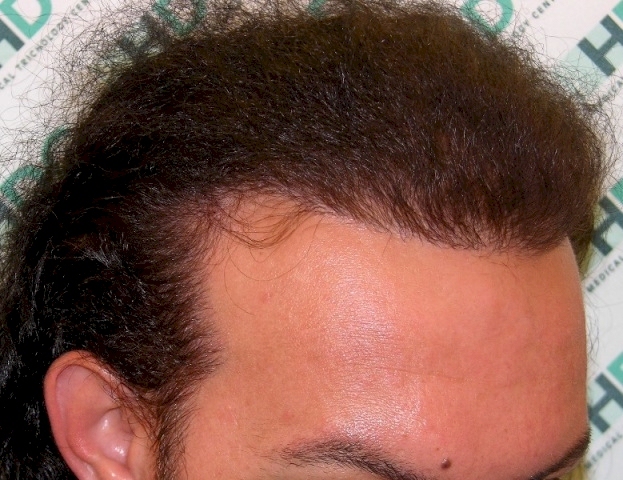 A (3600) STRIP procedure in November 2007, took care the problem area which was the frontal part. So, like any other transplant patient, I went through the emotional rollercoaster of the before and after, and the wait for the hair to grow. It was worth it. I am so happy to be able deal with my own hair. At a later stage, I also had a small FUE session of (500) to correct the recession at the sides and reshape the temporal peaks. 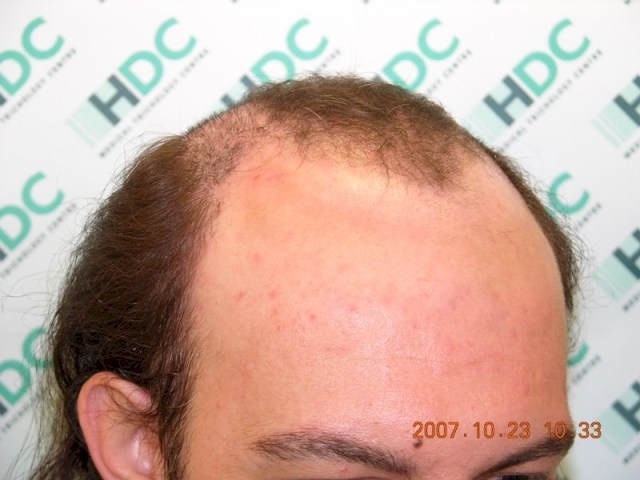 My hair loss was happening quite gradually in my late 20’s and I used minoxidyl which worked for a few years. I looked into transplants back in 2000 but that option did not seem viable at the time. So I went to wearing for a hair unit for 7 years. I have also used finesteride and avodart, but had to give up because of undesirable side effects. My work at HDC is to deal with international client enquiries and look after them when they visit the clinic for their procedure. 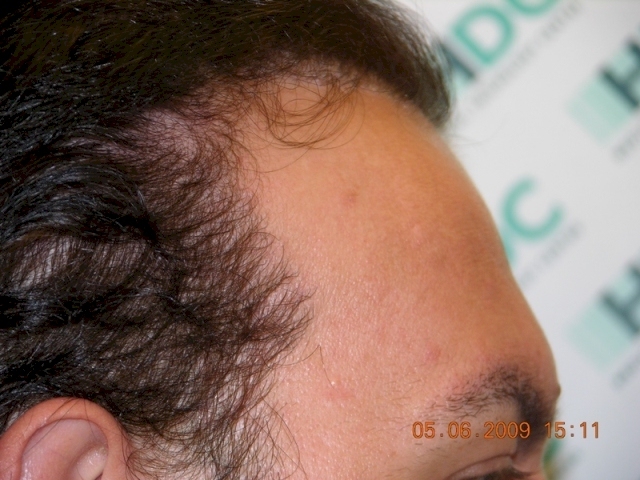 I work mainly on enquiries from the UK and I frequently consult patients in HDC’s London office. I have been at HDC for four years. I am grateful for this opportunity as I work with some great people that make a difference to this industry. 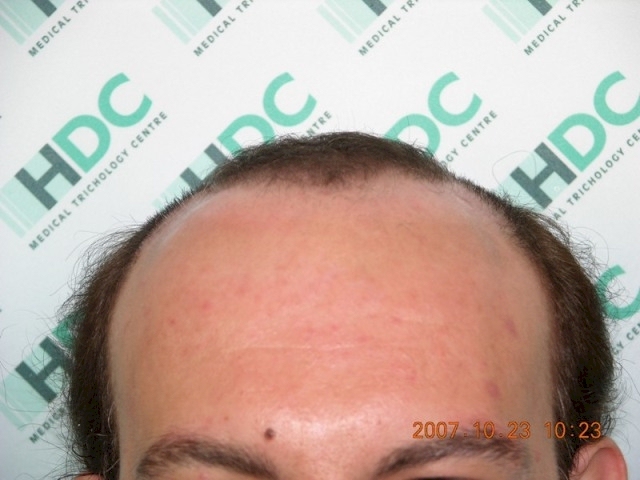 I hope I can make useful contributions to this forum, share my thoughts and learn from you and would be more than happy to correspond with members that want information on HDC and of course hair transplants! See some before and after photos of my transplant. This is after 4100 grafts then ? What is your crown like? 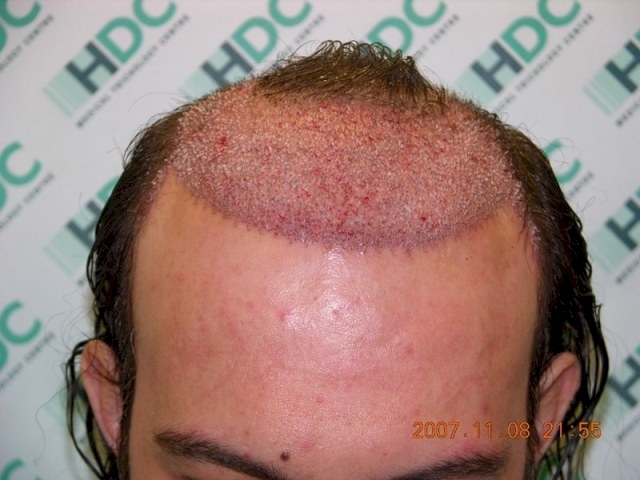 It looks pretty good except that I think the hairline is a bit too straight. » This is after 4100 grafts then ? What is your crown like? My crown is thinning as it shows on picture number 2. 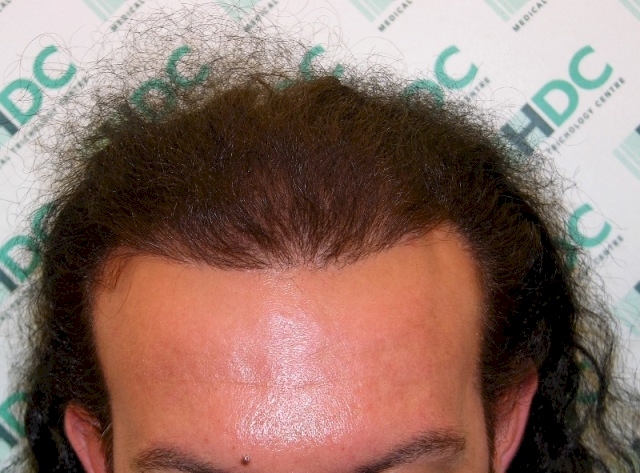 The hairline could look a bit straight when I pull my hair back. It looks different with other hair styles. nice, do u have picture from top? Do you earn a commission or are you on a fixed salary ? » Do you earn a commission or are you on a fixed salary ? that’s offensive, what the hell difference does it make commissions or not? all we need to know is that he is a paid employee of HDC so his job is to make HDC look good.